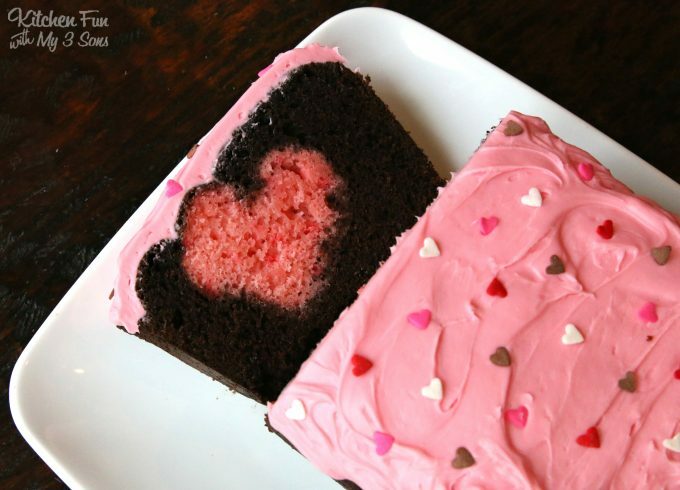 This Valentine Surprise Cake has a hidden heart inside! 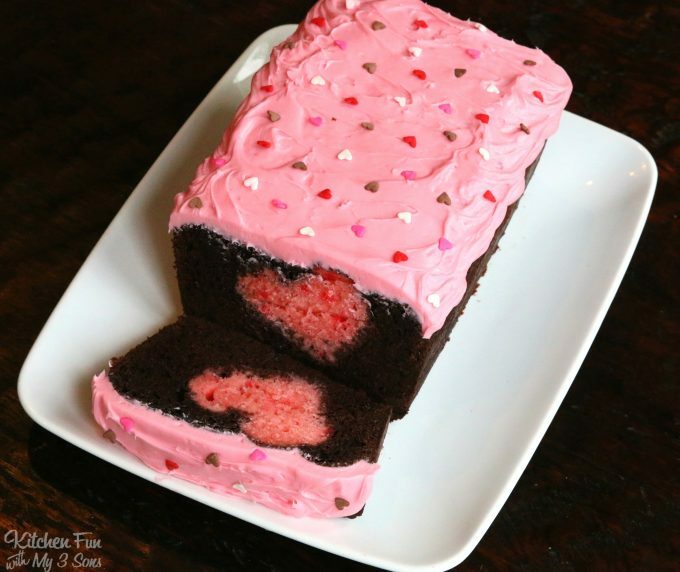 This chocolate loaf cake is so fun and easy to make for Valentine’s Day and everyone will just love it. 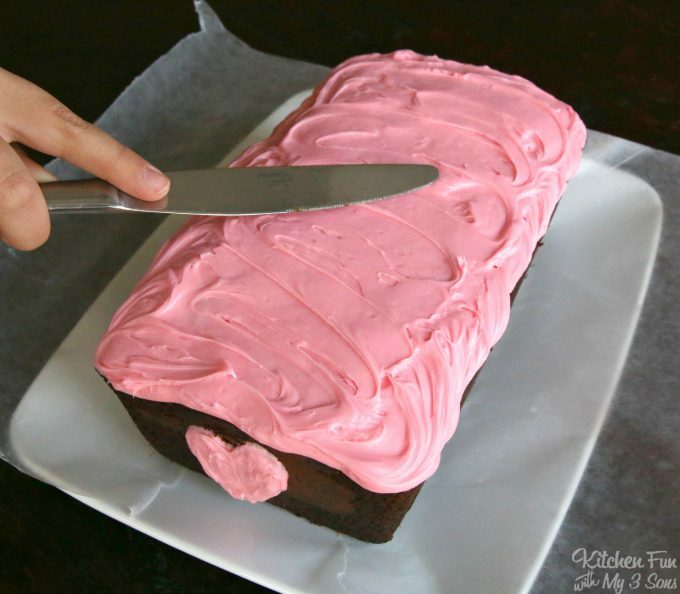 You can also use a white cake/frosting using pink/red food coloring. 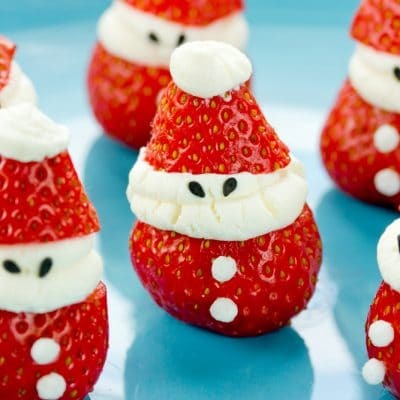 However, we love the strawberry and chocolate combo! Cool completely. 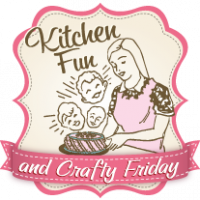 Remove the cake from the pan and wrap with plastic wrap…. 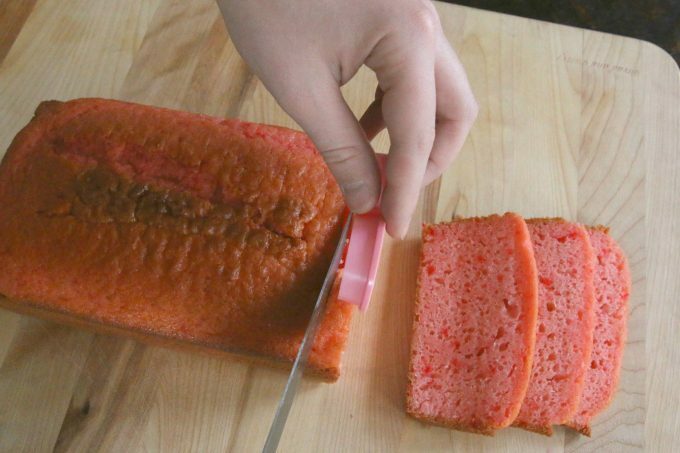 Cut slices and find a delicious strawberry cake slice inside! 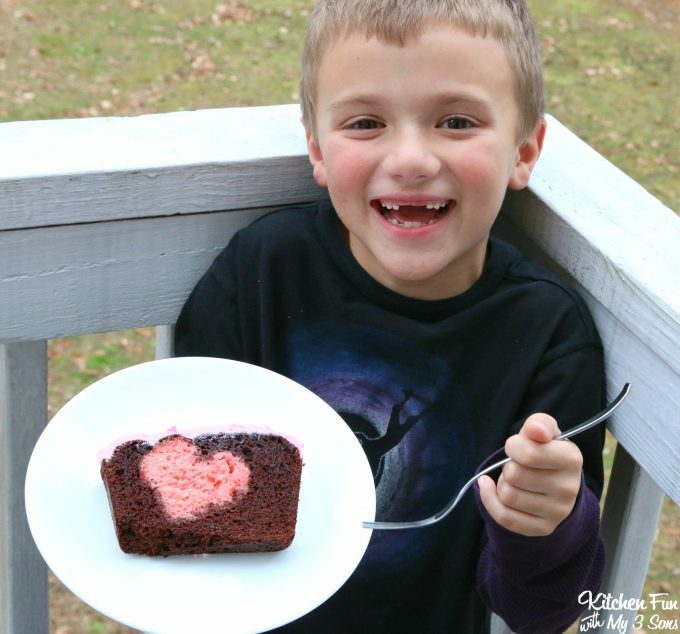 My 6 year old LOVED his Valentine Surprise Cake! 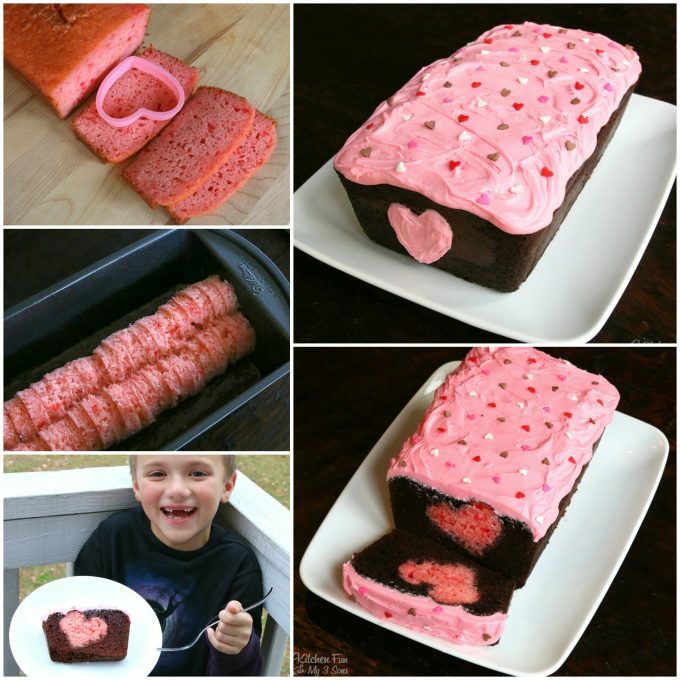 This Valentine Surprise Cake has a hidden heart inside! 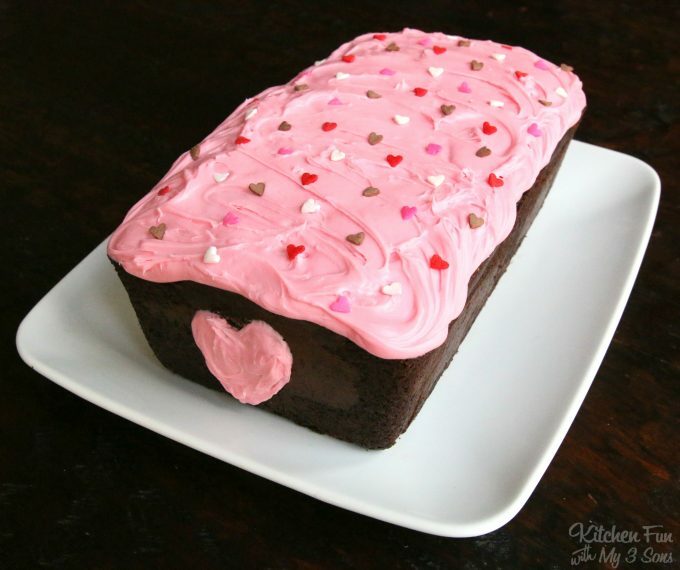 This chocolate loaf cake is so fun and easy to make for Valentine's Day and everyone will just love it. Prepare you strawberry cake mix according to the package directions. 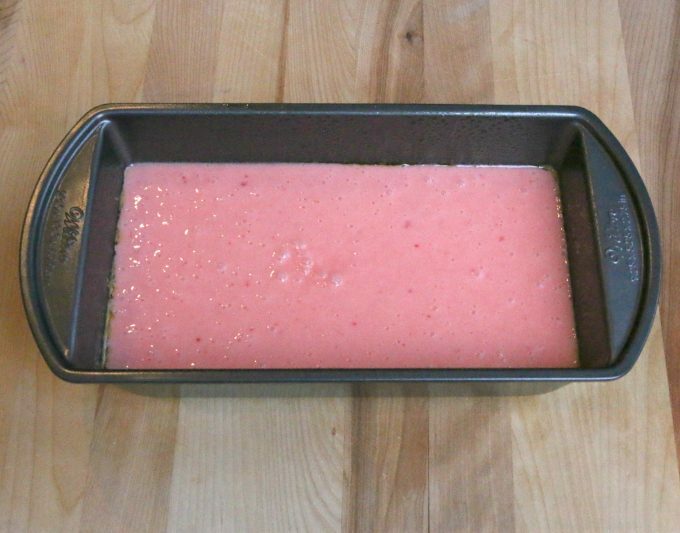 Pour into a greased 10 x 5 inch loaf pan. 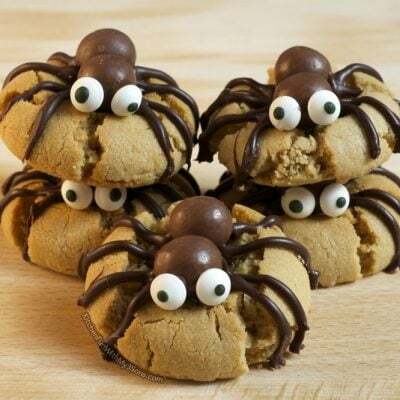 Bake for 30-35 minutes or until a toothpick comes out clean in the center. 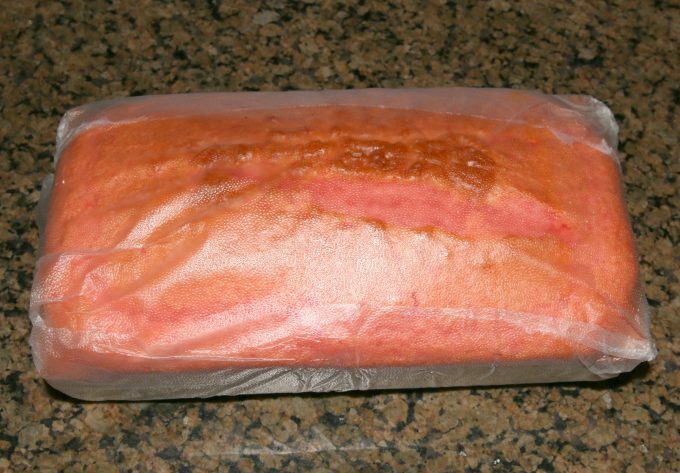 Remove the cake from the pan and wrap with plastic wrap. 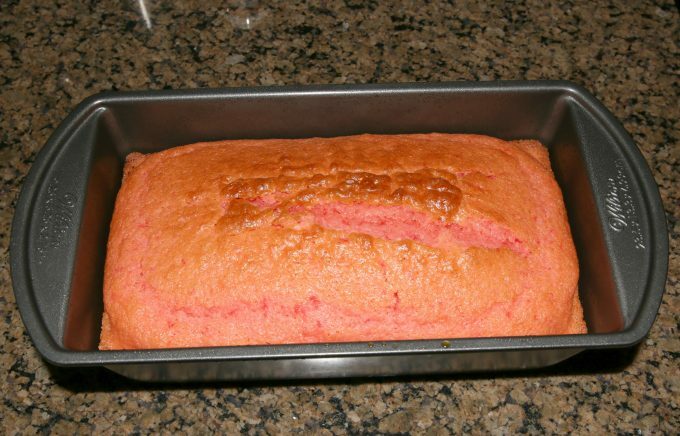 Place the cake in the fridge for 30 minutes. 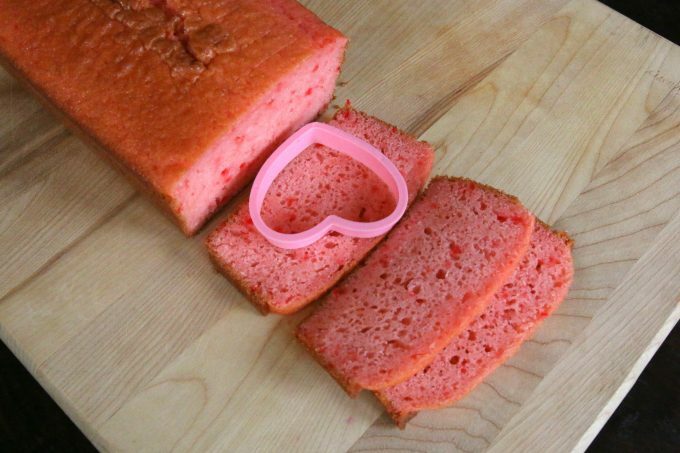 Take a heart cookie cutter to measure your slices. 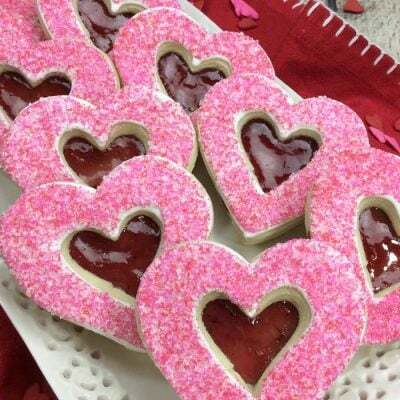 Then cut out heart shapes from the slices using your heart cookie cutter. Prepare your chocolate cake according to the package directions. 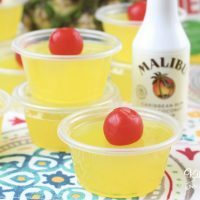 Grease you pan and pour enough batter on the bottom just to cover it. Then add your heart cake cut outs like this making sure they are pressed together tightly. Pour the rest of the batter on top just to cover (you might not need all of the batter). Bake for 35-40 minutes or until toothpick comes out clean in the center. 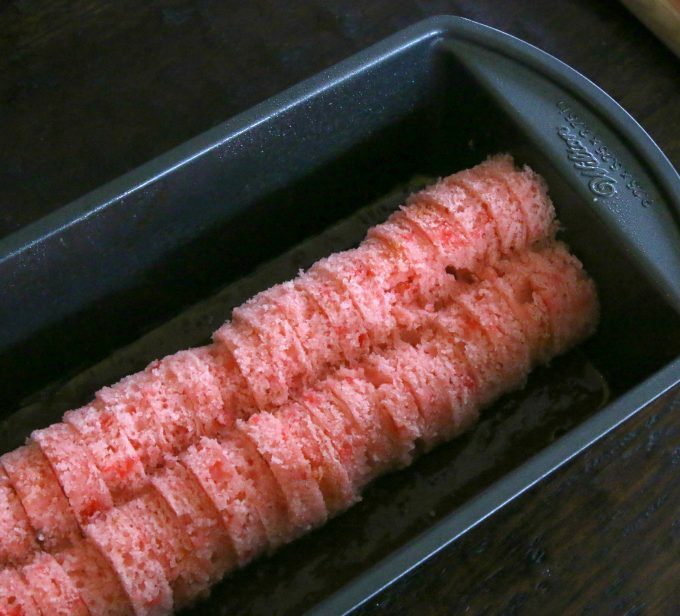 Cool completely then frost the top using your strawberry frosting. We also added a heart to the sides using our frosting. Add heart sprinkles on top of the frosting. 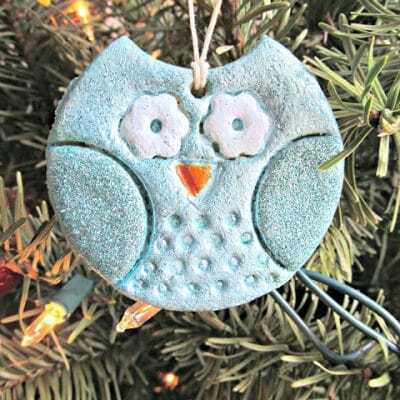 This is easy enough for the Kids to make themselves! 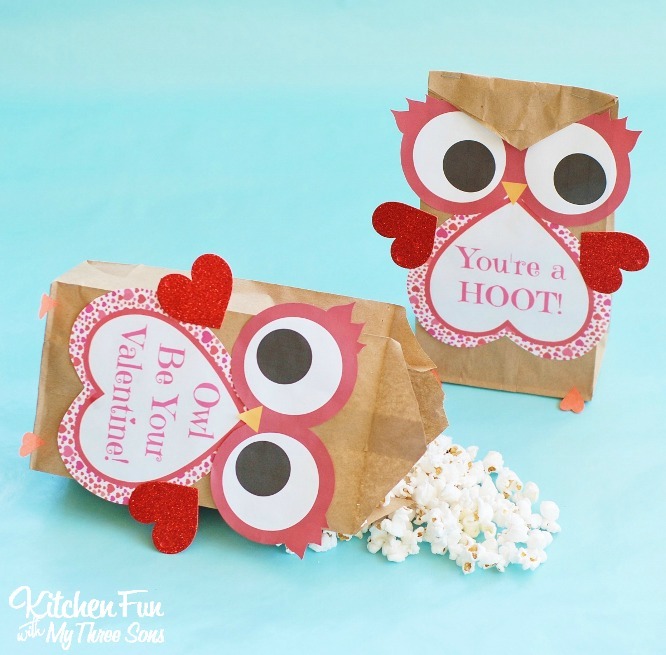 You can check out all of our Valentines creations Valentine Owl Popcorn Bag Craft! 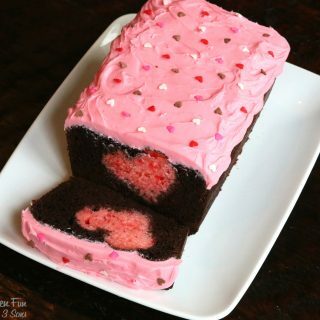 Can you send me the recipe or link for chocolate valentine surprise cake? Thank you. 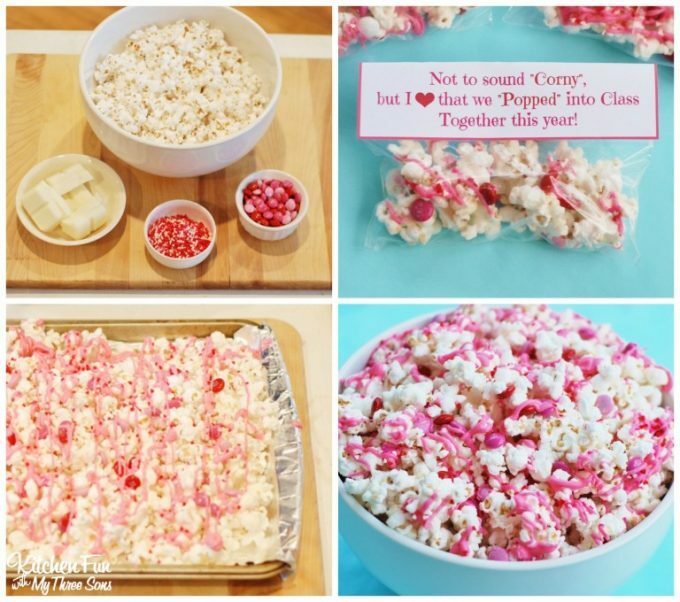 What did you do with the leftover pink cake? 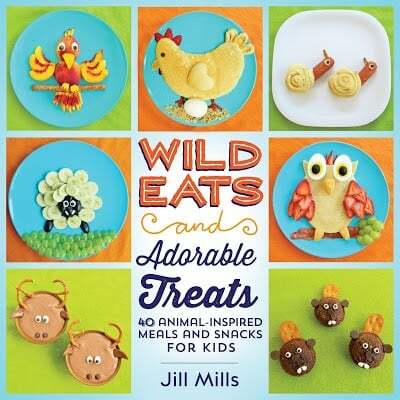 I just store the scraps and my boys eat them…but I have also made cake pops several times with leftover cake. The Valentine’s Day cake with the heart in the center, when it’s time to pour the chocolate batter do I pour it all or just enough to cover the bottom of the pan? I like your method for cutting the hearts. 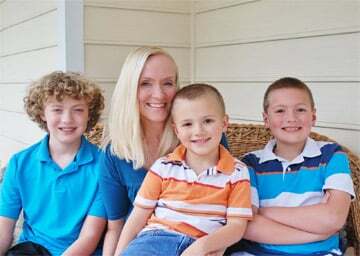 It’s a lot easier than the way I did it. 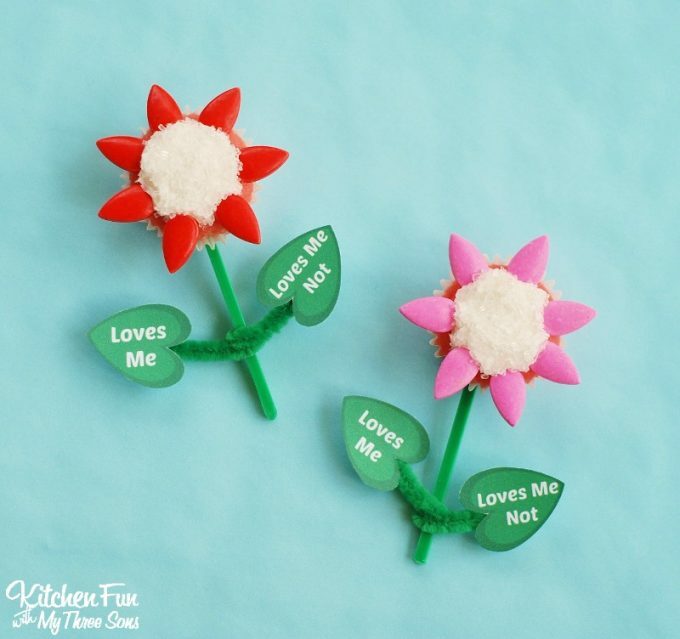 Do you bake the cake in a 9×13 or loaf pan and where is the 2nd row of hearts? 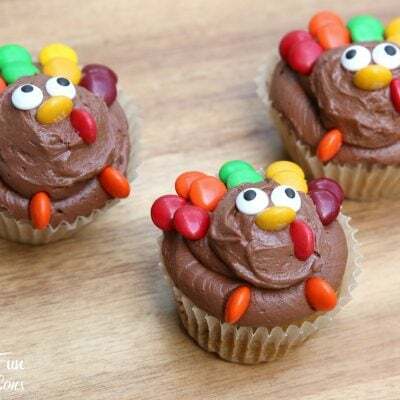 Do you use the entire cake mix or just half? I’m just wondering it will overflow if I use too much. Excited to try this! Thanks!